The moment temperatures start to dip into 50 degree territory, you will never find me without a scarf around my neck. Regardless of what I’m wearing, my scarves and I become one up until spring makes it rounds again. 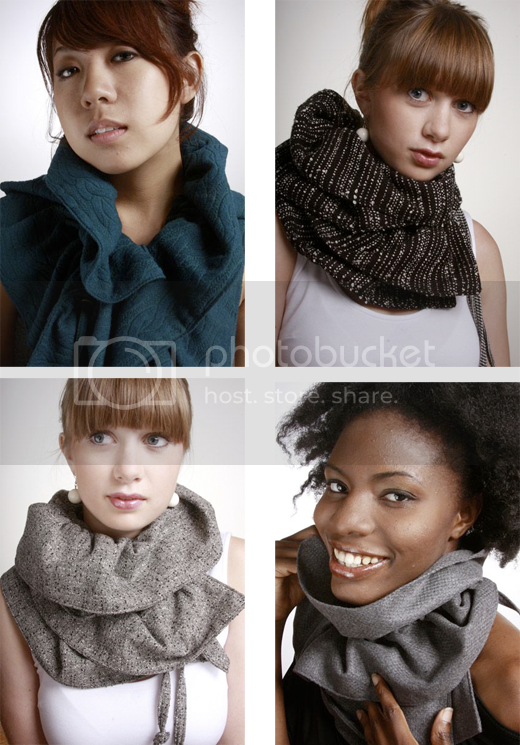 Therefore, my fall/winter wardrobe must be stocked with cute and versatile scarf options. Fab Chicks need options right? Well I have a pretty cool one to share with you all. 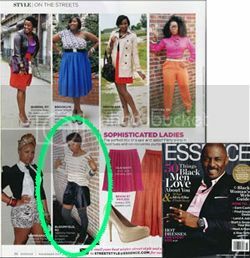 It comes from Maren Reese, wardrobe stylist to the likes of Kerry Washington, Dakota Fanning and for films like Avatar. She has used her fashion background to create her line, Letau Designs. 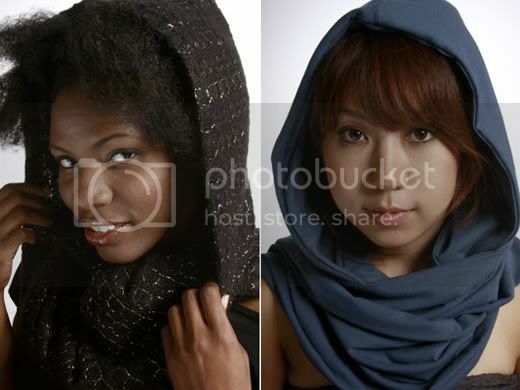 The line primarily consists of drawstring and hooded scarves ranging in a variety of colors and fabrics. I have my eye on this herringbone tweed number. Be sure to head over to www.letaudesigns.com to check out all the different styles and ranges of colors they come in. 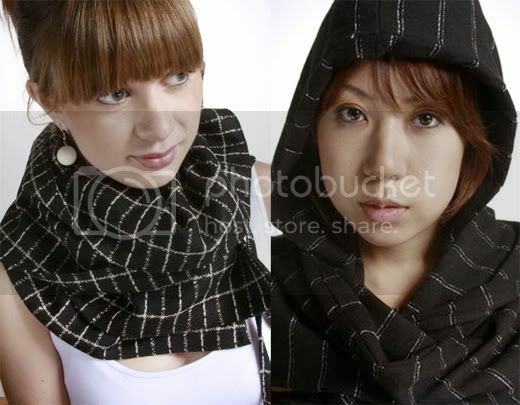 they are definitely a fab alternative to the regular scarves we’re all used to. These are really nice. I want to add two of these to my closet. Just so FAB.